Home » Easiest Way to Repair a Drywall Hole Ever! 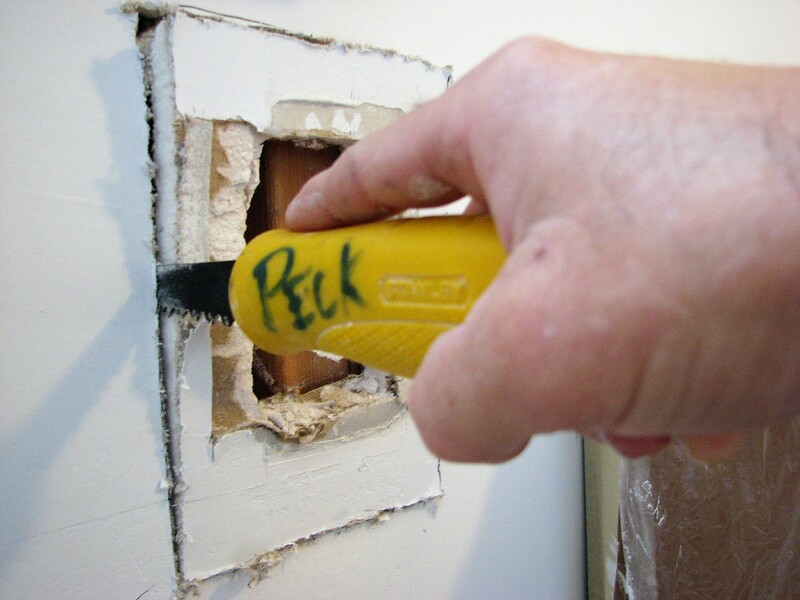 Learn the easiest way to repair a drywall hole ever with these Contractor tips and DIY tricks! I’m going to show you how to easily fix a drywall hole using the Strait-Flex composite wall patch and all purpose joint compound. And if you watch to the end of this video, I’ll show you how to skim coat this drywall patch and also how to sand the wall repair to have it ready for a smooth finish or before applying a texture. For the easiest wall fixes use these types of composite drywall repair products for cracks, holes and drywall mistakes. Let me know if you have any questions in the comments section or what kind of drywall repair project you’re working on?